Have you ever needed an electronic device to solve a challenging industry problem only to find it wasn’t commercially available? Does the thought of having an electronic device specifically designed and manufactured to solve your problem conjure up images of expensive up-front electronic design and engineering costs, along with contracts committing to huge minimum order quantities? Well this is not the case with IntelliDesign! As our name suggests we design and manufacture custom electronic solutions. 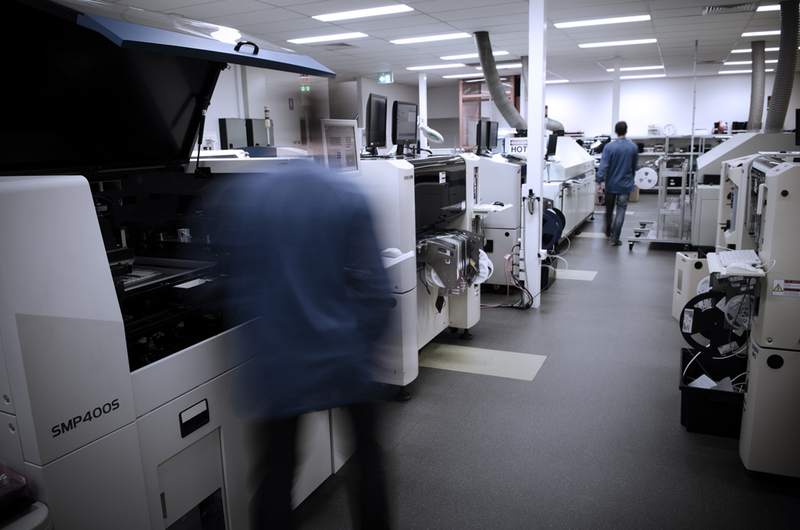 We are Brisbane based and provide customised electronic solutions for both local organisations and global entities. We use your industry experience and couple this with our electronic design expertise to develop smart electronic solutions to solve your industry problems, leaving you to focus on your core business. 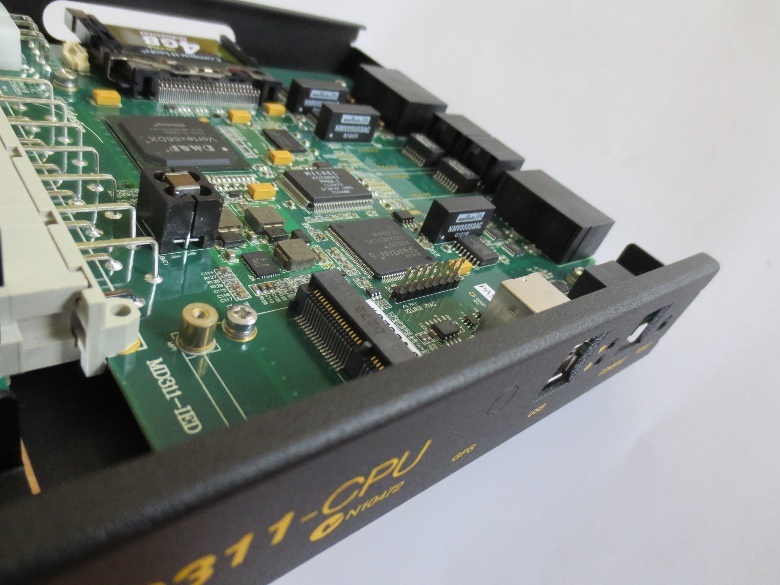 We take time to understand your problem then design and manufacture the right electronic solution to match your requirement, just as we have been doing for over 21 years. We are the electronic design and manufacturing partner of choice for a long list of global entities. Our clients come from many market segments be it defence, mining, medical, transportation and industrial to name a few. Custom electronic solutions we have developed range from electronic medical devices, wireless communication devices, such as industrial wireless gateways and modems, to custom collision avoidance systems for large mining trucks. If you have a problem and need a smart innovative electronic solution, then call us today on 07 3716 700 to speak with one of our electronics experts.